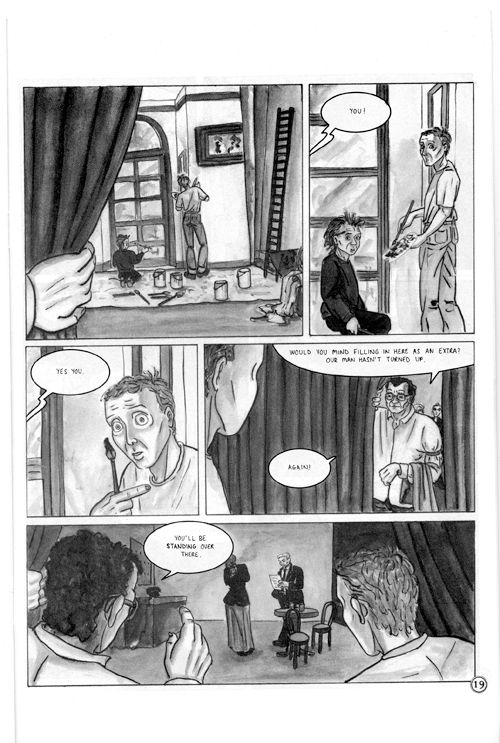 Early comics by award-winning duo Metaphrog, based in Scotland. An offbeat, darkly comic drama that centres on the characters and events in an absurd theatre play. Collecting the critically acclaimed series from the surreal yet unnervingly real world of Martin Nitram. The first volume included the long out of print short story collection. A deluxe hardback edition of each volume, signed and numbered, in handmade wrap-around hessian bag, was also produced. Surreal/real; Martin/Nitram. Mirrored images. This tale, or act, rather, deals with shifting weather patterns in the human condition. Suspicion. Depression. Frustration. Confusion. Loss of identity and self-worth… It’s all here, flowing effortlessly back and forth between the dozen characters that inhabit this moving, brooding twenty-one page black and white chapter. I don’t know where this story is heading, but I’m glad I’m along for the ride… It’s a play within a play, real emotions at conflict with acting sensibility, high drama on the outskirts of affairs of the heart. 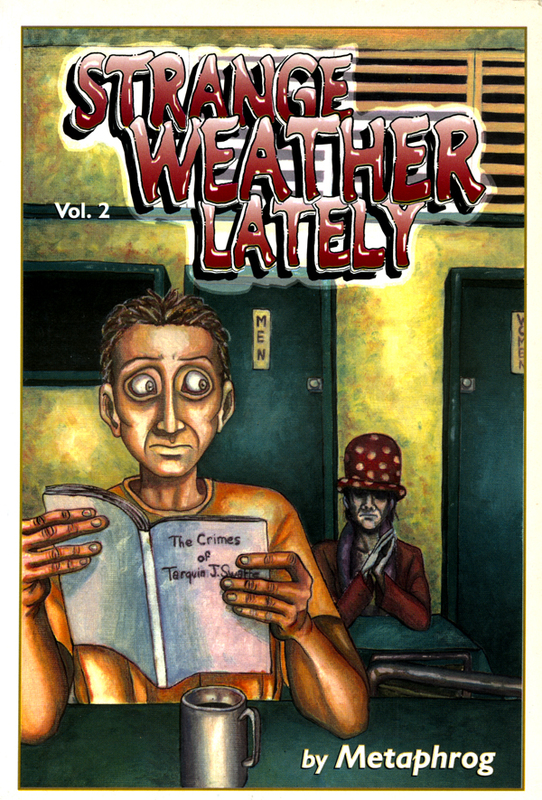 Strange weather, indeed… this comic lingers with you long after you set it down, and bears several re-readings. Issue 1 was released in December 1996 as a limited edition of 500 with numbered lino cut. 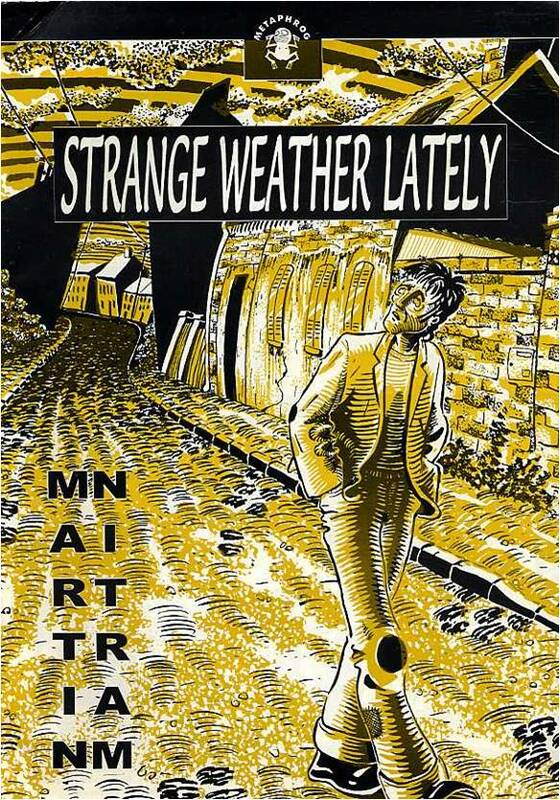 This comic sold out quickly and was reprinted in Strange Weather Lately Volume 1. Issue 5 came with free tea bag with special instructions. Caution: do not drink! 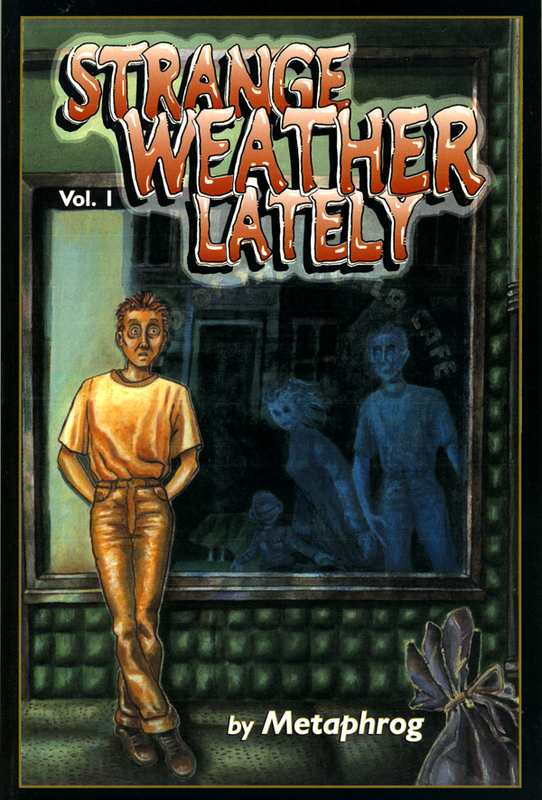 All issues were collected in Strange Weather Lately Volume 1 and Volume 2. They are now out of print and hard to find. Includes stories by Will Eisner, Josh Neufield, James Kochalka, Jessica Abel, Dean Haspiel, Nick Bertozzi, Harvey Pekar, Ted Rall and many more. Featuring a 9 page b&w story. 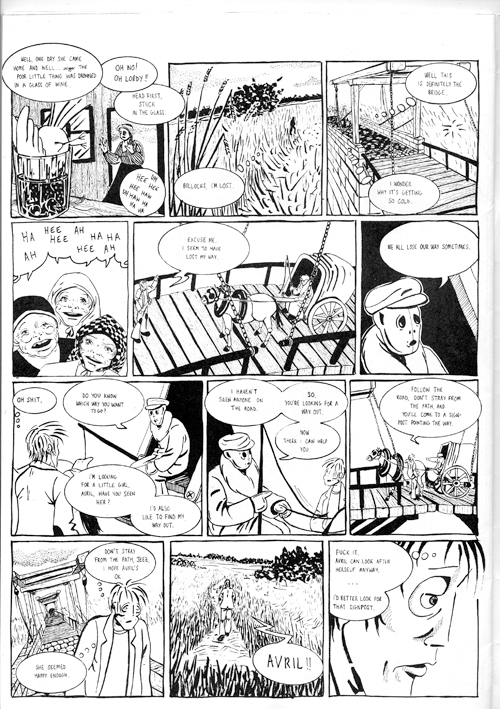 Over 80 cartoonists from Eastern and Western Europe, the United States, Canada, Korea, and Israel contributed stories on the oft forgotten aspects of war. 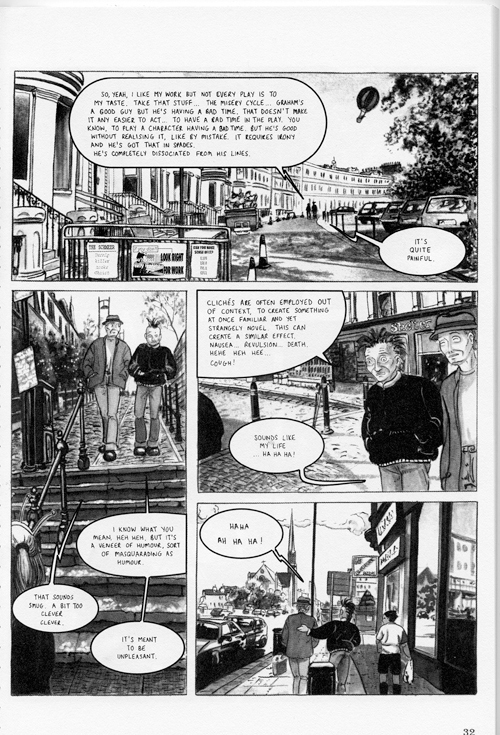 Aleksandar Zograf, whose own life in war-torn Serbia inspired his vital anti-war comics, writes the introduction. Featuring a 12 page b&w story. Seasonal tale: Louis and the Box of Song. 2 page full colour story.